Keeping pace with NEET SS Counseling, we would like to share a recent update regarding Super Specialty courses for 2018 session. 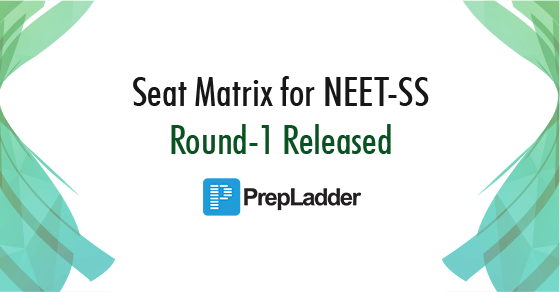 NBE has officially released a tentative seat matrix for NEET-SS Counseling Round-1 2018-19. This seat matrix will now familiarize you about the seats that are to be filled in various specialties and institutes.